The Netherlands Enterprise Agency asks leading international recruitment company Atlas Professionals to complete a landmark research project on employment in the Dutch offshore wind industry. 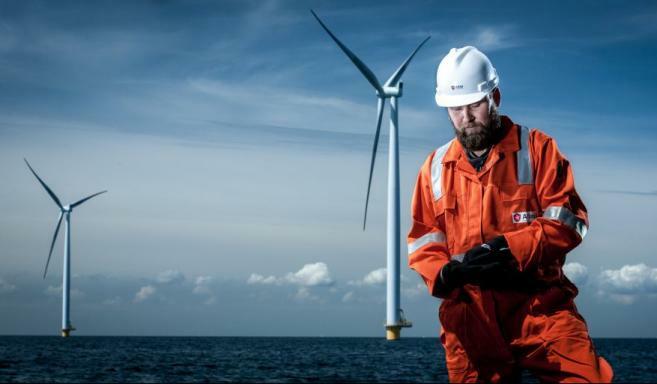 October 2018: International recruitment company Atlas Professionals has won a tender to produce an in-depth report for the Top Sector Energy about employment opportunities in the Dutch wind industry. The study will be essential for both the industry and educational institutes. The industry relies on highly trained experts and specialists at all levels and is thought to be facing a personnel challenge in the coming years. The educational institutes need to know how many people should be educated and what competences are required. Atlas — an authority in renewables sector recruitment — was commissioned by Rijksdienst voor Ondernemend Nederland (RVO) / Netherlands Enterprise Agency on behalf of TKI Wind op Zee (Top consortium for Knowledge and Innovation Offshore Wind). Atlas has already started its research and will issue its findings in March, 2019. The International Energy Agency (IEA) expects that wind will be the most important source of energy in Europe after 2030, creating around 569,000 jobs. For its part, the Dutch government has promised to build five wind farms of 700 MW each by 2023 and adding at least 1000 MW per year during the period 2023 – 2030. However, even though the country’s wind industry is growing exponentially, it is not clear what the potential of the wind industry in the Netherlands with regard to employment will be in the years ahead, the kind of skills and competencies the industry will require – or even the number of personnel will be needed. Any shortages in this area could have a devastating impact on the future of wind power, with possibly dramatic consequences for the fight against climate change. To carry out the study, Atlas is conducting extensive interviews with, key industry experts and contacts from market leading companies involved in the different phases of building offshore wind farms in the Netherlands. The selection of interviewees has been done in close cooperation with the advisory board. On top of this other organisations with links to the Dutch wind industry, such as educational institutes and governmental bodies will be involved.